The Best Selection of South Dakota Walleye Fishing Tackle and Pheasant Hunting Gear. 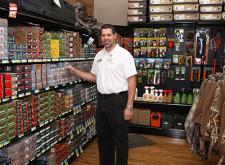 Ken's Pro Shop is your one stop hunting and fishing headquarters for all your sportsman's supplies. 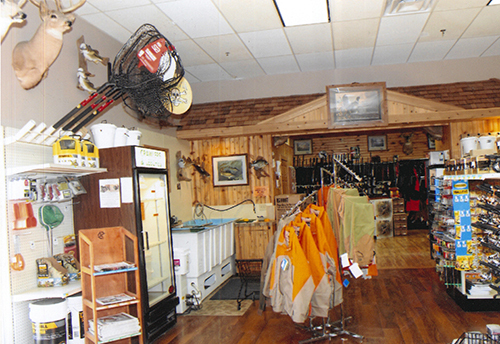 Ken's Complete Sportsmans is your one stop shop for all outdoor enthusiasts. Hunting and Fishing Licenses - Resident and Non-Resident - We can handle large groups!